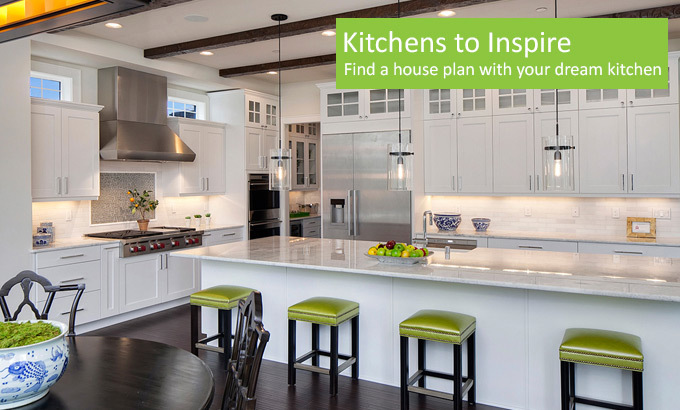 Sign up for our FREE E-Newsletter to see our newest house plans, great home ideas and special promotions! We absolutely love the layout of our new house. Getting PDF plans in minutes was a great bonus. Duplex House Plans: Multi-Family Living at Its Best! 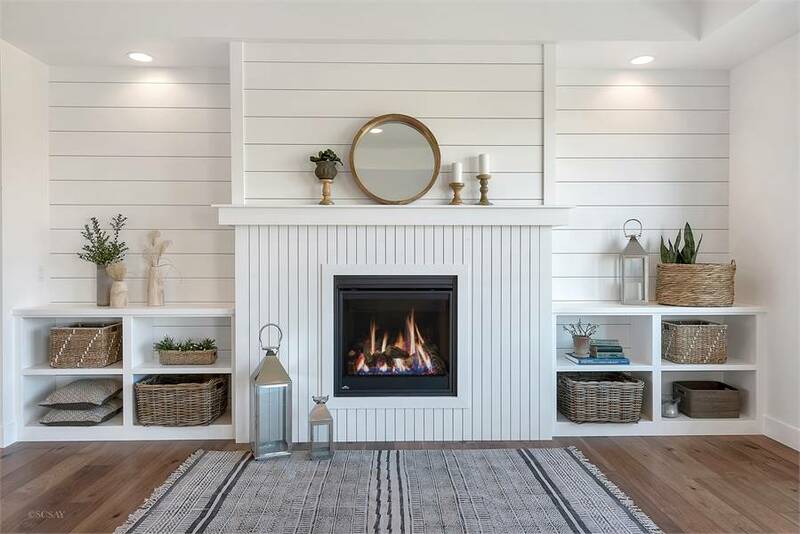 Decorating with Shiplap - A Modern Farmhouse Must! 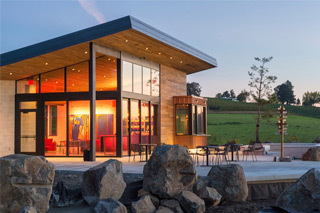 When you buy house plans from Direct From The Designers, they come direct from the Architects and Designers who created them. 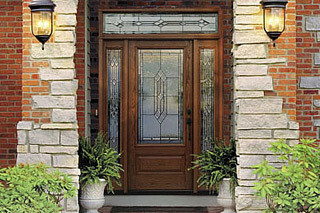 This allows us to provide optimum customer service, competitive pricing, and direct contact with the architect or designer for any questions. 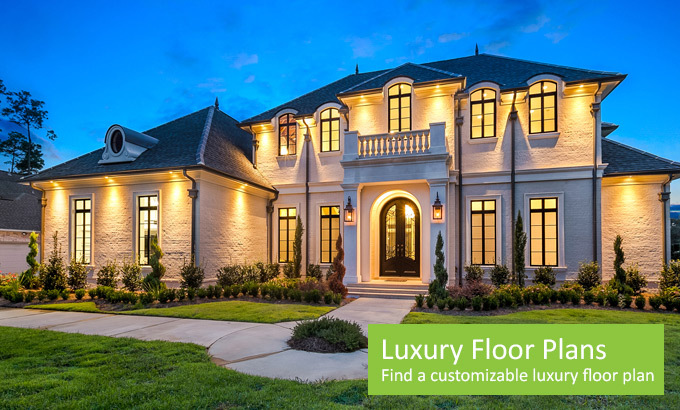 You’ll find all sorts of architectural floor plan styles and sizes, free modification consultation on every home plan, and complimentary modification estimates with us! 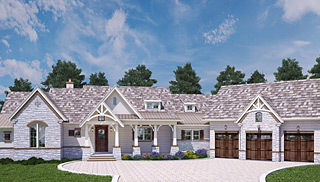 Our collection of award-winning detailed house plans include everything you need to build your dream home - complete and detailed dimensioned floor plans, basic electric layouts, structural information, cross sections, roof plans, cabinet layouts and elevations and all the general specifications your builder will need to construct your new home. 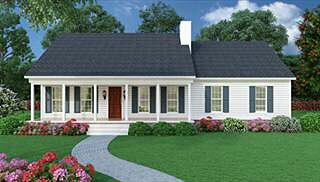 Looking for Craftsman home plans online? 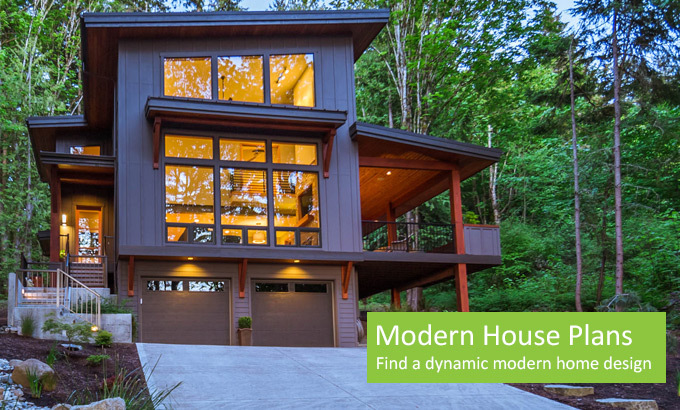 Or would Modern or Contemporary house plans be more your style? 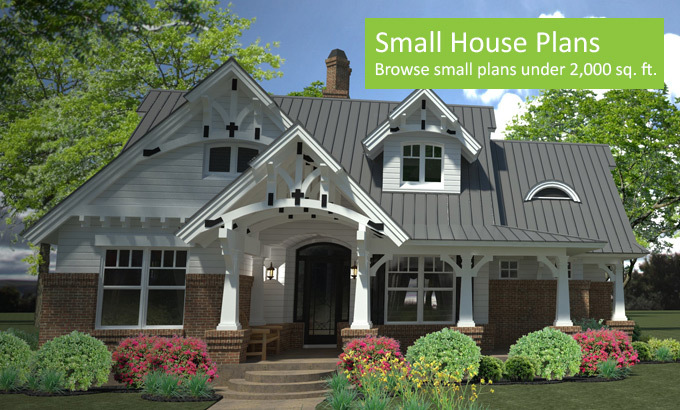 With over 6,000 unique plans, we are sure to have blueprints for a house that match what you’re looking for. 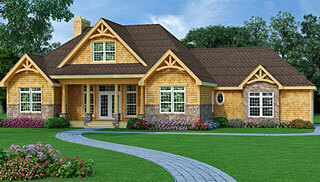 Feel free to browse our extensive collection of online house plans. 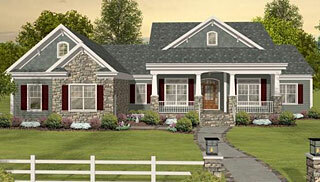 If you find a house plan that is not quite perfect, contact us to have the home plan customized to your specifications. Why buy from Direct From The Designers? 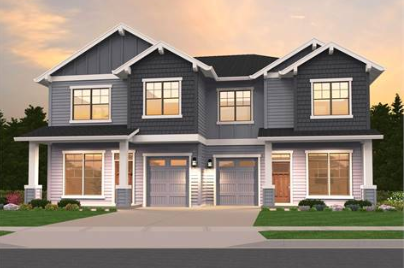 All of our designs started out as custom home plans, which is why we can now offer them to you as "stock" house plans at an affordable price. 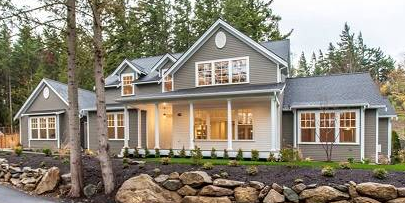 Our collection of home plans include everything you need to build your dream home — structural information, basic electric layouts, cross sections, detailed dimensioned floor plans, roof plans, cabinet layouts and all the general specifications your builder will need for your new home. Requesting a free modification estimate is easy, simply call 877-895-5299, use our live chat or fill out our online request form. 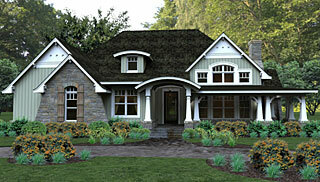 You can customize any of our house plans by simply requesting a free modification estimate. 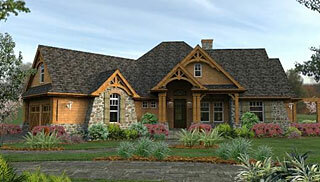 Unlike most online house plan companies, your changes are coming direct from the original architect and designer. 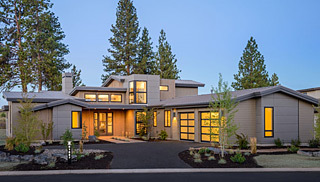 Whether it’s a small home plan modification request like adding a room, increasing the size of a room, increasing or decreasing ceiling heights or more elaborate changes like changing a roof or complete footprint of a home, our architects will guide you through the entire process. 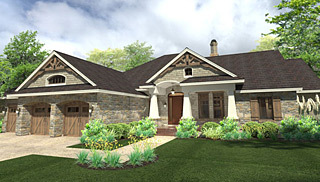 Changes to our house plans are made directly to the CAD file, making it a more efficient and an affordable way for you to modify your dream home. 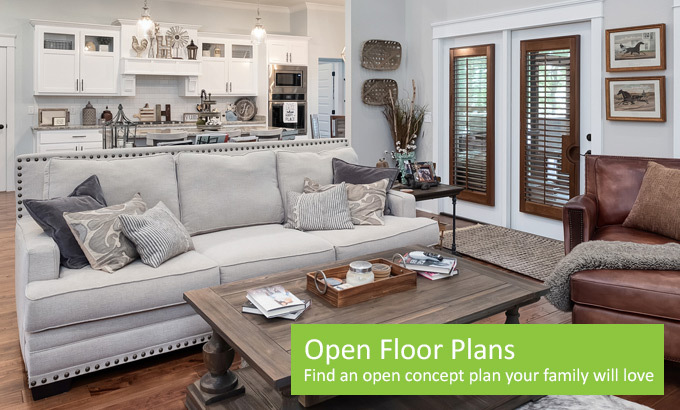 We understand that purchasing a house plan is one of the biggest investments in your life, which is why we are here to help with our seasoned home plan specialists and architects. Simply Live Chat, Email or call us at 877-895-5299 and we’d be happy to assist you. 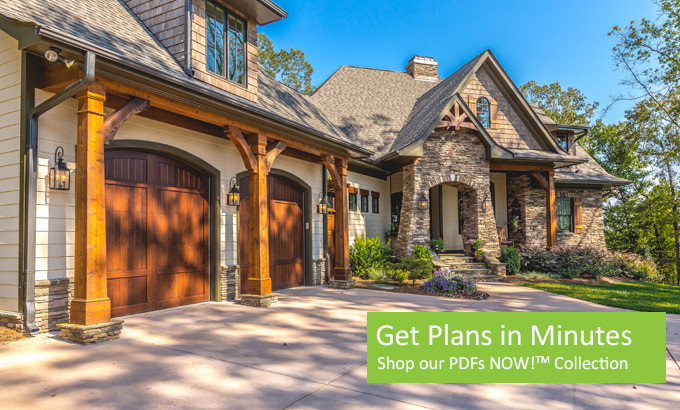 If you find one of our house plans for a lower price anywhere else, we’ll match that price plus give you an additional 5% off your plan purchase. 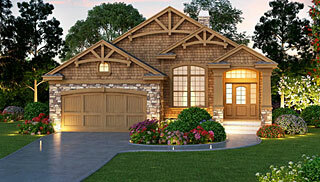 That includes our modification or custom home plan pricing as well. 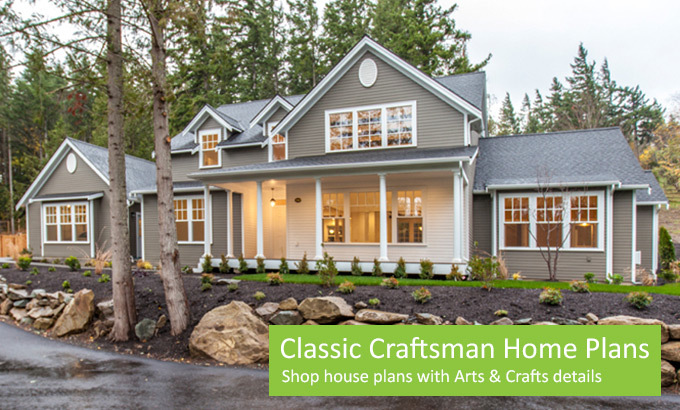 All of our home plans include free shipping, free design consultation and a free home building organizer to help plan, build and organize your building project. 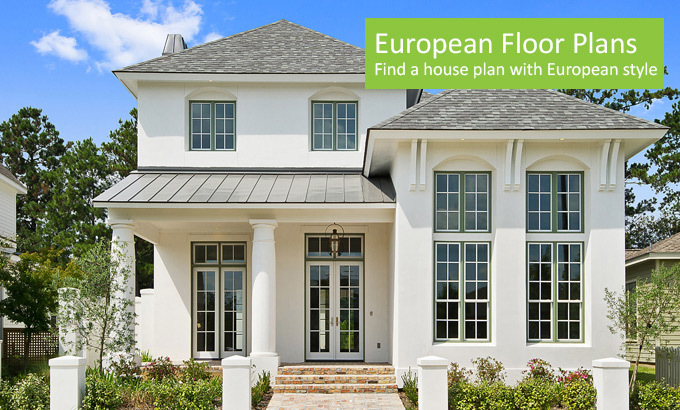 If for any reason you need to exchange your plans, Direct From The Designers will exchange your first plan purchase for another house plan of equal value up to 14 days after purchase. To exchange your plans, simply call customer service at 877-895-5299 within 14 days of purchase for directions on how to return your unused plans that have not been used, marked on or copied. All electronic plans like PDF and CAD plans are non-exchangeable. Modified or custom house plans are also not exchangeable and all exchanges are subject to a 20% restocking fee to cover printing and shipping.